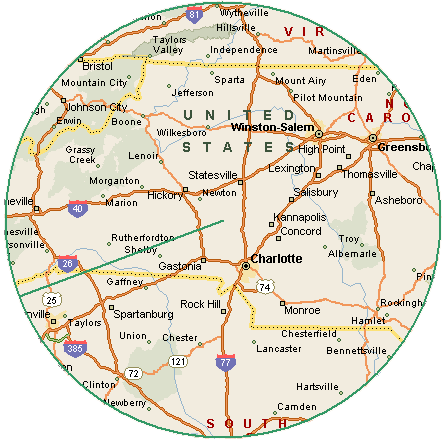 If you are within the greater Charlotte, NC area, please give us a call for a consultation. "Prompt, professional service is what I encountered with Mike Smith at The Mold Hunter. Mike was able to identify a mold problem and solve it so our closing could go as planned. There were no delays and Mike is to be commended for his assistance and attention to delay to make this one happen."